Oh no, it isn’t painful for me to write this AT ALL. Not at all! Sitting here in my wooly dress and wooly tights seeing my friends post their British Summer pictures all over the internet. Harumph. Don’t worry, when the kiwi summer hits I will get you all back! So this one is especially for my British blog readers who sometimes suffer from a little pinkness after being in the sun. My youngest daughter Juno is one of those people. We slather Juno in eco-sun cream and still we will miss a tiny bit and need to apply a nice skin cooler on. 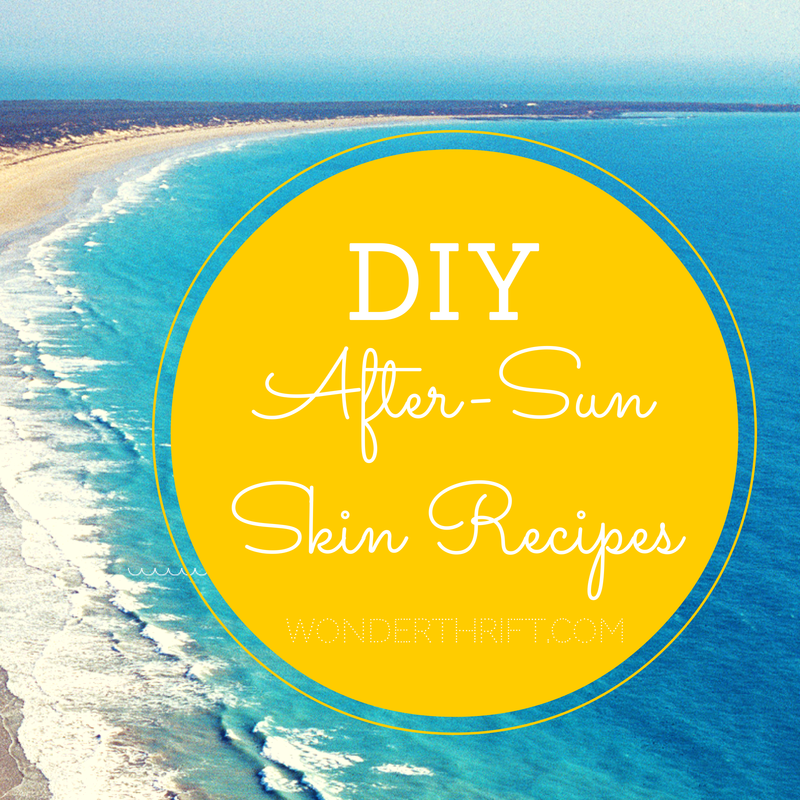 Here are some DIY recipes you can make at home that will not only add a lovely relief to any burnt skin, but they should also help restore the PH balance. Keep this in the fridge and use it straight on burnt skin. Add all the ingredients together and leave it to steep for ten minutes. Transfer to a glass bottle and keep in the fridge for several weeks. Add one table spoon of witch hazel to a cup of water and pour into a spritzing bottle. Carry it about with you for instant relief. Soak slices of cucumber in a cup of water and 1 table spoon of cider vinegar. Place the cucumber on sore patches of skin and pour the water over. Keep those rotten-at-the-bottom strawbs and mash them up and leave on your skin for five minutes to take the heat out. Add a spoon of cold yoghurt to feel INSTANT RELIEF. The perfect remedy for any burn, keeping a healthy aloe vera plant on your window sill is the answer. SLice open a leave and apply to sun burn or any kitchen burn.